I’ve successfully installed two Yeelight Colour bulbs (V2) on Singapore server in Yeelight app. But no matter how many times I try, it doesn’t appear in my Mi Home app. This is important because I’m trying to share the smart light devices to other family members via Mi Home app, so that they can log in and control using their own Mi accounts. Same Mi account is logged on to both Mi Home and Yeelight apps. In fact, the bulbs were set up successfully when Yeelight app referred setup process to Mi Home. During set up, bulb device loads on Mi Home till 100%, then hangs. After that, it does not appear on Mi Home “My Devices” - but appears on Yeelight app. This product doesn’t support Mi Home app on Singapore server. You can also use Yeelight app to share this device to your family members. Just swipe from right to left on the device card, you will get the Device Sharing option. 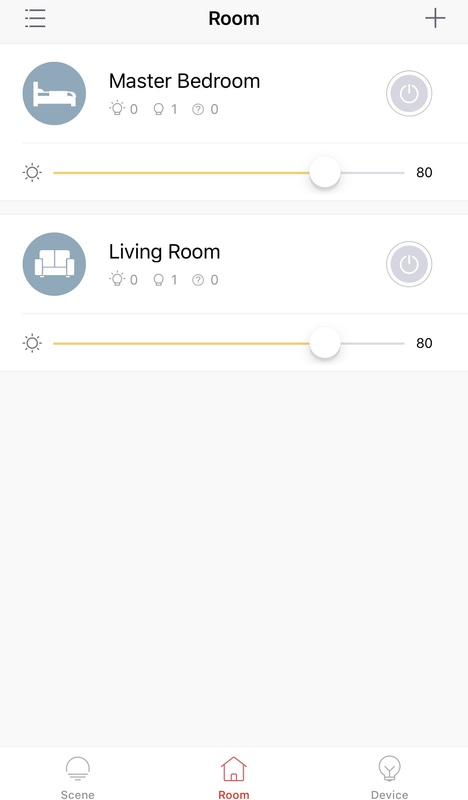 I also have the same problem, but using the yeelight app as final solution is not woth so much to me as I want to be able to use my sensors and motion detectors to turn lights on and off in the Mi Home app. The strange thing is that using Google assistant it finds the yeelight led and I can turn on and off, but it’s not visible in the mi home app and not possible to find or add. Tried resetting maybe 10 times already. Mi Home won’t support those products unless they were available in Xiaomi marketing channel in certain region. So, I am afraid Yeelight app is the only option right now. 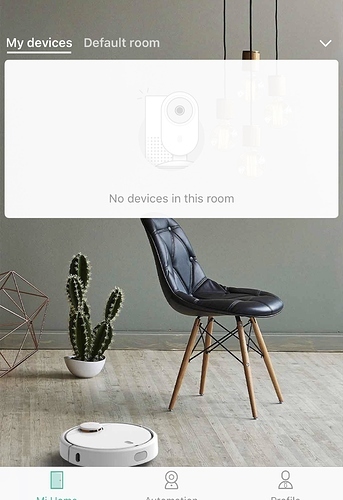 Also mi home shows that i have 8 devices but i can see only 3, the mi lamp, vacuum and camera and this i just silly to limit this.